san francisco airport victorian kitchen exhibit, originally uploaded by shashiBellamkonda. 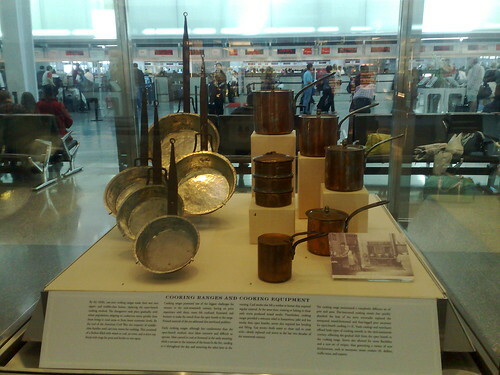 As i walked out of the Virgin Atlantic arrival hall at San Francisco I was thrilled to see exhibits of cooking utensils of different sizes and shapes. I would have stayed and taken more pictures and missed my opportunity. Maybe i will go early to take more pictures.